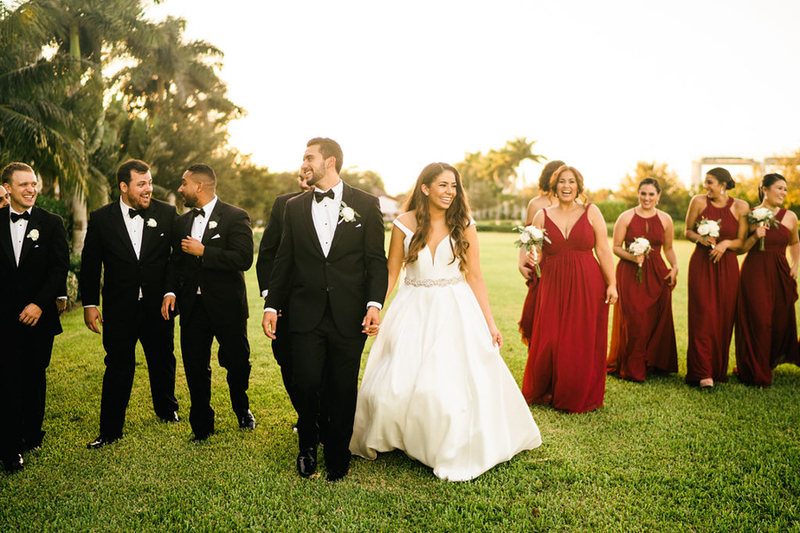 Being a Miami wedding photographer means that I often get the pleasure of being a part of Latin weddings, which means it’s guaranteed to be a good time! Emily and Marco’s wedding day was no different and their family and friends were so welcoming from the start. And Emily being a dancer meant that no one held back on the dance floor, especially her! The day could not have been more perfect at Thalatta Estates in Palmetto Bay, with sun all day and a nice breeze with the venue being right on the water. I loved how warm and sunny these images came out and I hope you enjoy them as much as I do!